Mickaël D (CHERBOURG, France) on 12 October 2016 in Cityscape & Urban and Portfolio. 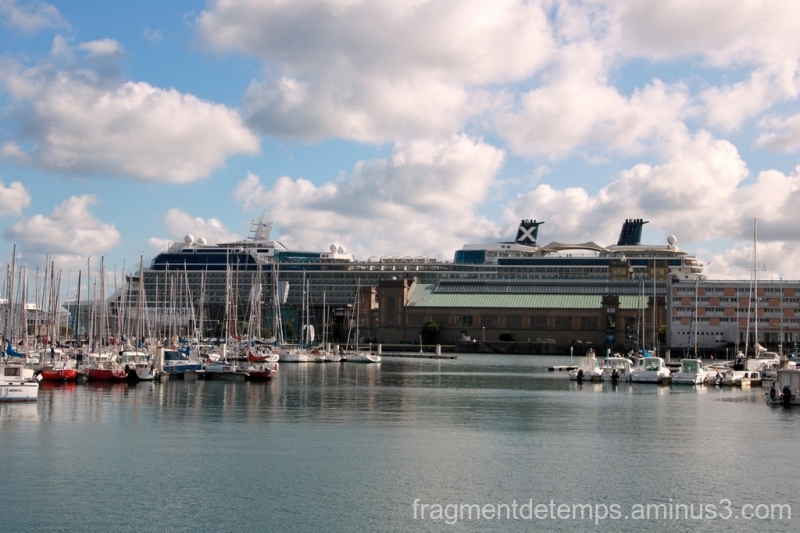 Avec Quai de France , Celebrity Eclipse. waouwww l'immense paquebot dans le fond! !